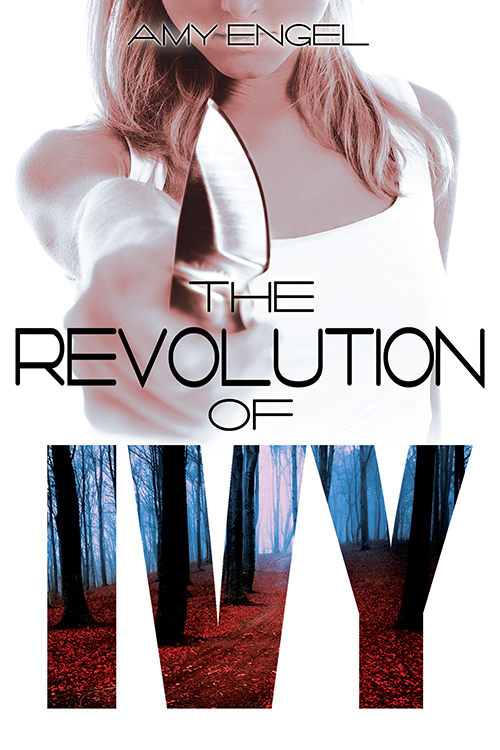 Revolution of Ivy by Amy Engel! So the long awaited sequel to the Book of Ivy has finally landed, was it worth the wait? 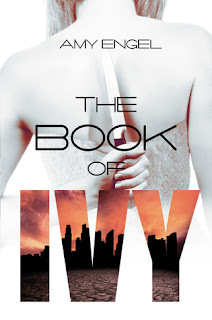 Is Ivy ok after being thrown out in to the wilderness at the end of book one? Can she survive and can she be reunited with Bishop the boy she was supposed to kill but ended up falling for? So answers, well yes Ivy is, well she is alive, I don't know about ok. As the book starts she is making her way away from the fence. Dangers are on both sides for her, she is hated in Westfall and who knows what horrors could await her on the wrong side of the fence. Those horrors meet her within a couple of days but she eventually find safety in numbers coming across Ash and Caleb who take her to their camp. I don't want to spoil to much for you but Ivy has trouble being honest about what exactly she has done and seen, the arrival of Bishop brings everything out in the open. Bishop does not appear straight away ladies, so prepare yourself for quite a few pages without him but when he appears, well he is worth the wait and the chemistry is amazing between him and Ivy but before they can have a happily ever after they need to go back to Westfall. 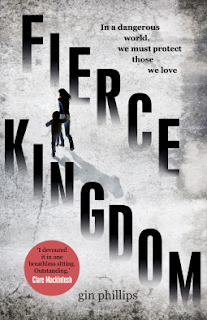 No spoilers for you reader dear but this is a fitting ending to this series and I really enjoyed the addition of Ash and Caleb who are genuinely good characters not just space fillers. 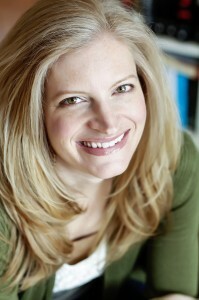 Amy Engel has done a great job creating this world and I am looking forward to seeing what she comes up with in the future. https://www.etsy.com/listing/83901696/ocean-necklace-ocean-wave-aqua-pendant The runner-up could just get a signed copy of the book. And open to US residents only for both. This book is everywhere!!! I really need to pick up the series because everyone seems to really enjoy both books! Great review (which in all honesty I skimmed so not to spoil it )! Both books are really good, well worth a read! Don't worry about the skimming I had to do the same on the reviews I read! I can't wait to see what she comes up with next. He is an angel! I am so excited to see what she has up her sleeve!! Oooh, this sounds really interesting! My pleasure Asma! Definitely check this series out! I haven't read either of these books, but it sounds like a good series. I'm glad you enjoyed the sequel! Thanks so much for sharing your thoughts. I am the same with a couple of series I have been reading, I can't bring myself to read the last book! I can't wait for my daughters to be old enough so I can buy YA books for them!